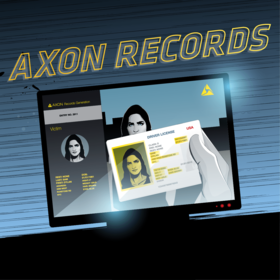 At Axon, the stuff of comic books and science fiction is being turned into reality. 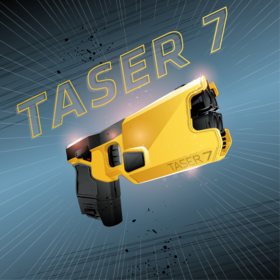 Our goal is to create technology so good, it's like public safety officers have super powers. And this year at IACP, we introduced several new products that will do just that. Any good super hero will tell you that they're most capable when they are able to utilize all of their powers together. The Officer Safety Plan was created to help make it easier for officers to stay outfitted with the most efficient and most effective technologies available – helping officers serve their communities to the highest possible degree. Learn more about the advantages of bundling super-powered technology. Our inspiration from comic book super powers runs deep. So, we decided to have some fun and use the science fiction / super hero genre to help showcase the capabilities we can now bring to every officer through our ecosystem. 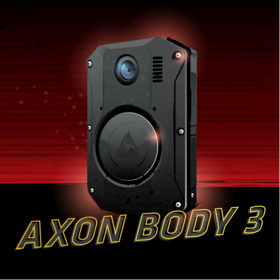 Meet Officer ION: the hero who embodies the Intelligent Officer Network. Our inspiration comes full circle, from the heroes that inspired us. At Axon, we believe in aiming far. We want to reinvent the world to be a safer, better place. “Protect Life” may be a lofty mission, but it's one that has inspired us for 25 years. Looking back and seeing how rapidly and expansively public safety and accountability capabilities have progressed in such a short time strengthens our drive as a company to continue to innovate and save more lives.